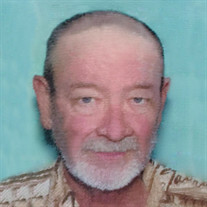 John Richard Daves, of San Tan Valley, entered into rest Saturday, December 1, 2018, at Hannagan Meadow. He was 63. Private family services for John will be conducted at a later date. The family of John Richard Daves created this Life Tributes page to make it easy to share your memories.